April was a rather crazy month, and I'm glad to be back in the swing of things. As I have in the past, I'm taking some artistic license with the monthly theme day to bring you a photo that I wouldn't have been able to otherwise. 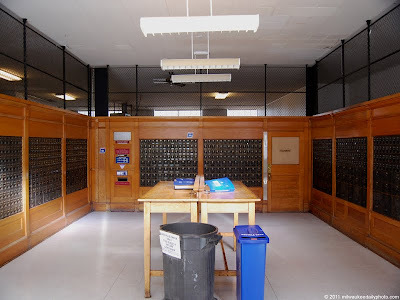 Today's photo is of the Post Office boxes in Jerome, Arizona. 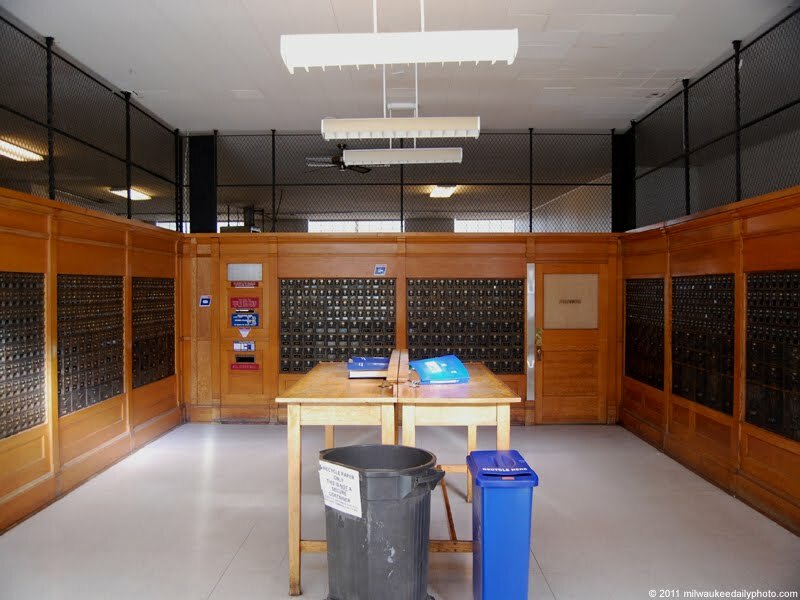 I was passing through Jerome on the way to Sedona in March, and wandered into the tiny Post Office there, taken back in time when I saw the banks of boxes mounted in the walls. Marvellous. I have post office boxes today too.